Congratulations to Dylan Long on an awesome performance at Round 2 of the Senior Victorian Titles at Swan Hill on the weekend. 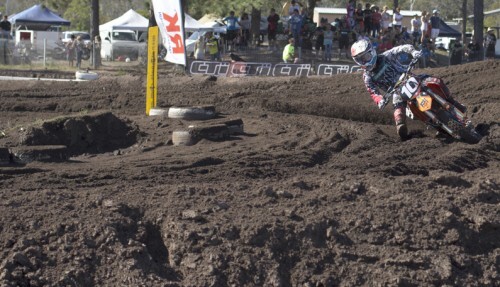 Finishing up equal 2nd overall with a great confidence booster heading into the second half of the MX Nationals. Photo courtesy of 94 Visuals. I’m proud to announce I am now an official personal sponsor of Dylan Long. So honored to be able to help out such an amazing talent and person. Dylan will be backed by Bret Trigg Visual throughout the remainder of the MX Nationals season and beyond. Looking forward to seeing the next 6 rounds! Photo Firday with Matt Whyatt. Photo: Whiplash in Warragul. I Bret Trigg, would like to thank all clients, friends and athletes that I’ve had the privilege of working alongside with in 2012 a very Merry Christmas and a Happy New Year. Looking forward to whats ahead for myself in 2013! Photo Friday with Kale Makeham. 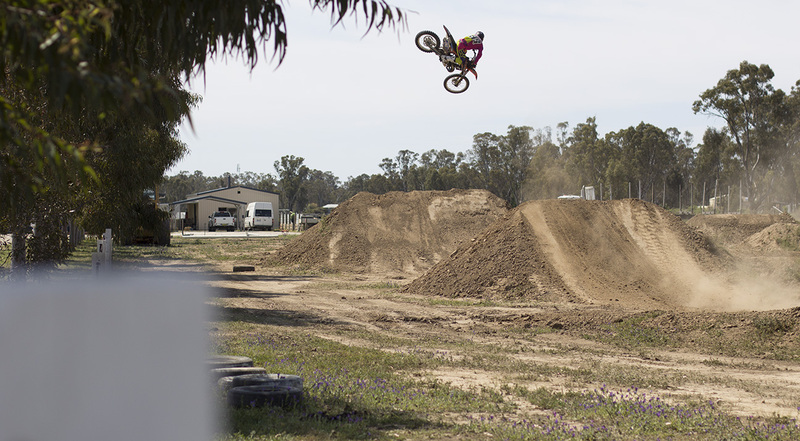 Photo: In action with the #1 plate. 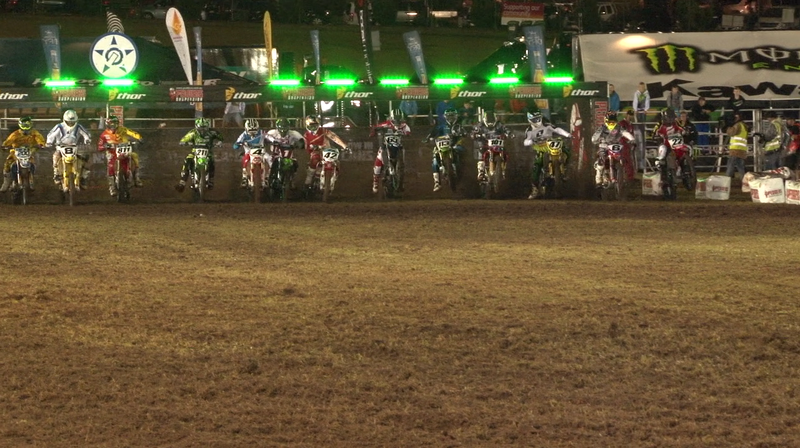 Out Shooting at a wet and muddy Round 3 of the Australian Supercross Championship. 6 hours in constant heavy rain shooting the Shift MX does Toowoomba video. Headed down to East Brunswick Tattoo Shop this afternoon to film Andrew Ahumada getting some work done. 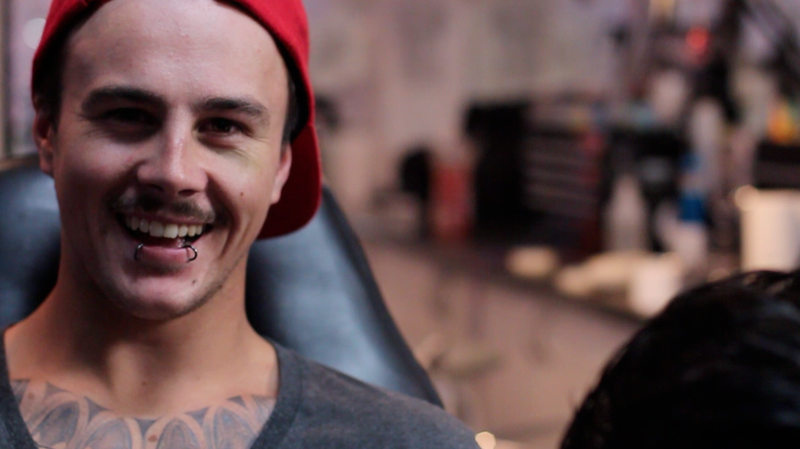 Shot as part of a Fist Handwear catch up interview we are currently shooting for. Photo Friday with Jack Simpson. 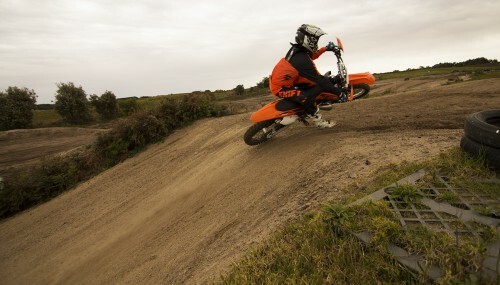 Photo: Getting the KTM 250 2-stroke low at Rosebud. Photo Friday with Kale Makeham. 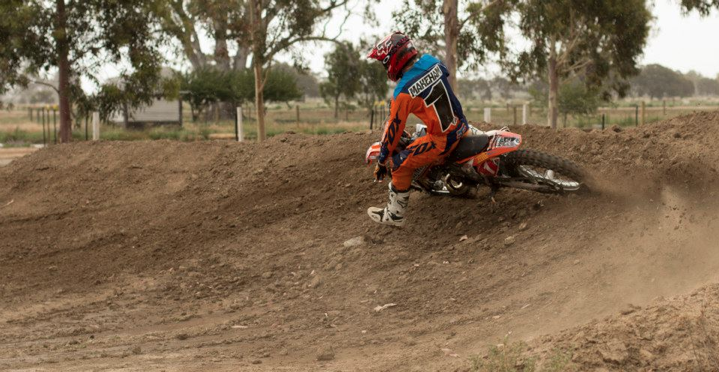 Photo: Throwing the 2-stroke sideways in Koondrook. Photo Friday with Josh Cachia fan page. 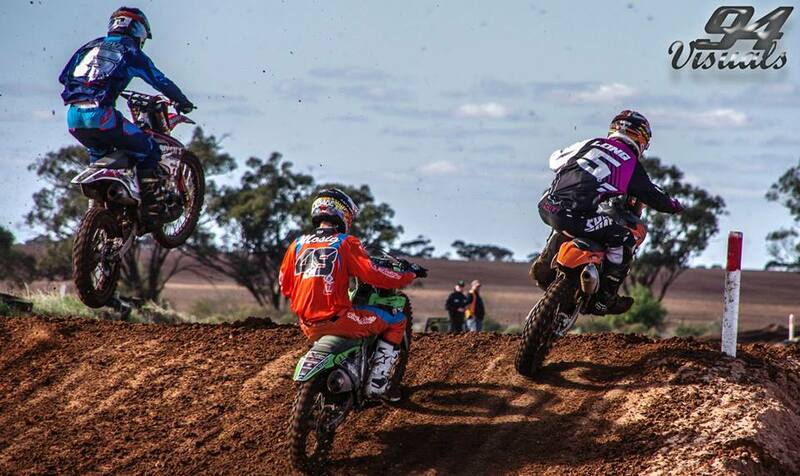 Josh will be lining up to the gates for Round 1 of the Australian Supercross Championships tomorrow in Dubbo.